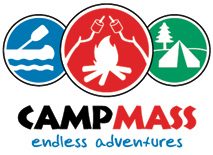 Camping in the Northeast … from shorelines to mountains, from Maine to Maryland and beyond … the beauty is breathtaking! Rediscover the sounds of the crickets, the lonely cry of a loon on a mountain lake, stars sparkling in the night sky, and the lifelong friendships and reinvigorated family relationships that can be built around a concept so simple as the crackling of a campfire. 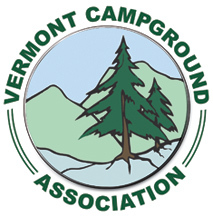 Camping is all of this and more, and Camping in the Northeast has more of the appeal that makes camping so popular today. There is more history concentrated in our region than in any other part of the United States. 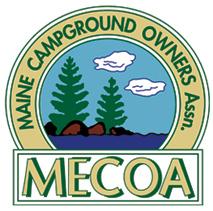 The region is also filled with a wider range of recreational opportunities … from hiking, bicycling, boating, fishing, and more … that complete the camping experience by making it oh-so-much more than simply sleeping in an outdoor setting. Each of the states in the Northeast region represents a whole series of tourism and travel opportunities within its own borders. It is easy to associate Massachusetts with Cape Cod or Maryland with the Chesapeake Bay, but we would like to encourage you to take the time to explore further, discovering the hidden gems within the region. In the early days, people camped to escape the cities and to get back to nature. Today, it is just as common for people to have campgrounds serve as their access points for day trips into exciting urban adventures. 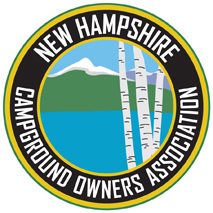 Our members include campgrounds with easy access to destination cities like New York, Portland, Philadelphia, Providence, Mystic, Burlington VT and Portsmouth NH.. Camping today is more exciting than ever, and there is no more exciting place to camp than the Northeastern United States! Maine, New Hampshire, Vermont, Massachusetts, Connecticut, Rhode Island, New York, New Jersey, Pennsylvania, and Maryland. 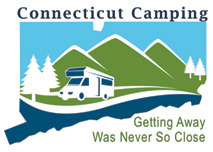 Discover them all and all that they offer when you Rediscover Camping in the Northeast!